Are designed to enhance your indoor/outdoor living experience. 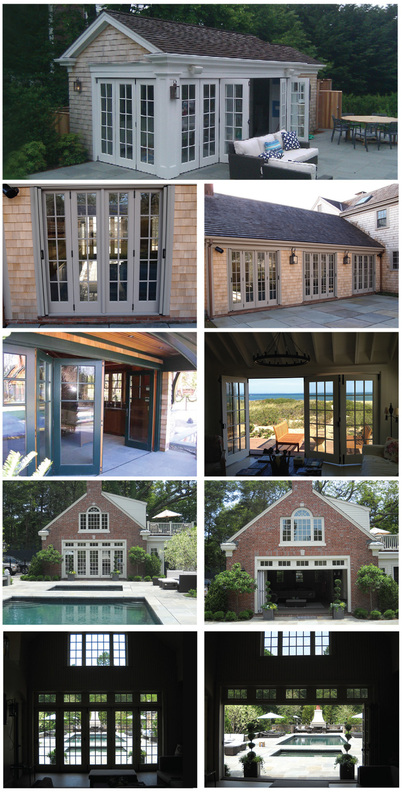 Engineered to fold away and stack neatly against the side walls, these doors are popular amongst architects and homeowners for their ability to significantly expand living areas. You’ll love the functionality of being able to combine an every-day swing door to walk in and out of for daily use, while also being able to open the entire structure for entertaining.